Adam Mossoff is a Professor of Law at George Mason University. 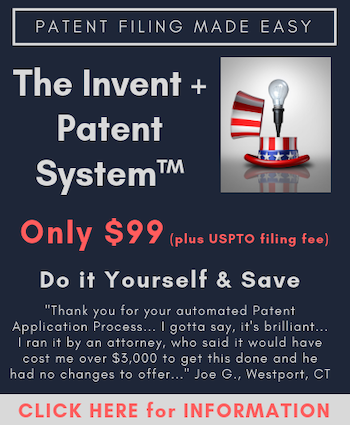 Professor Mossoff is a prolific scholar who writes on a variety of patent law issues. He is a co-founder of the Center for the Protection of Intellectual Property.